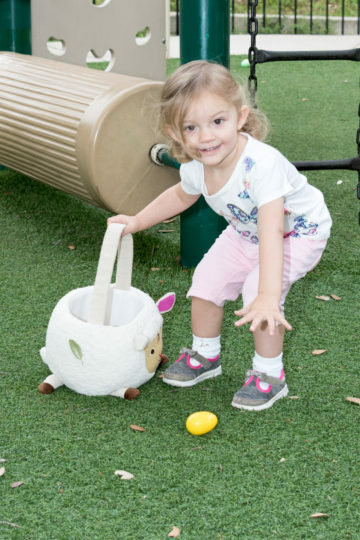 Come enjoy the little ones as they hunt for Easter eggs on the lawn by the Children’s Building. Games and activities are planned for indoors while waiting for the spectacular egg hunt. The party is scheduled from 9 a.m. — 11 a.m.